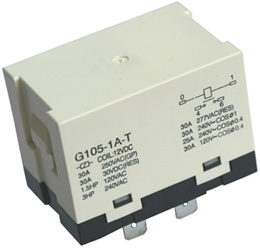 General Purpose Relay - Temco Controls Ltd. 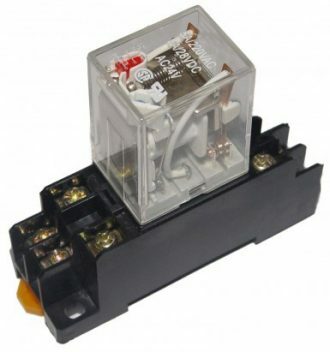 Many coil voltages, the standard models are 12VDC, 24VAC, 110VAC and 220VAC. 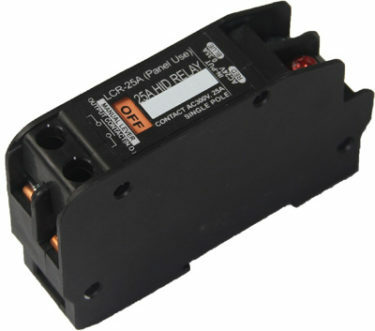 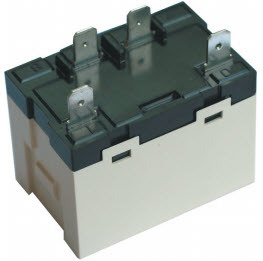 General Purpose Relay,20A rated current. 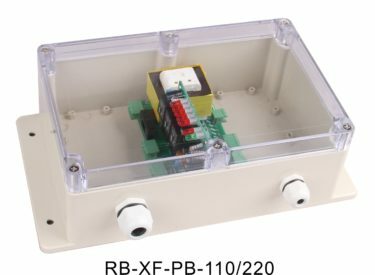 Excellent performance switching motors and inductive loads. 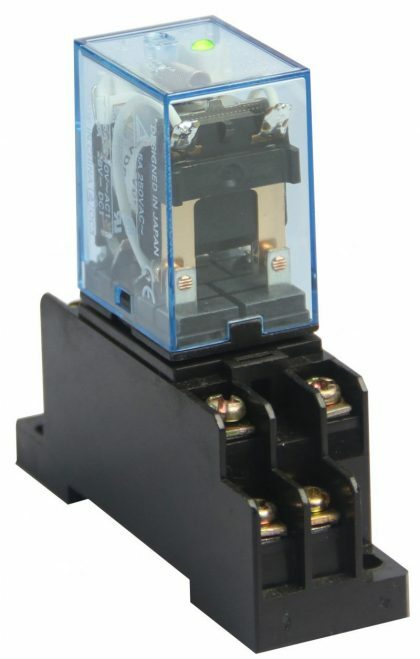 Top spade lug termination makes for easy troubleshooting.